Neha Shah, Indigo Research Partners Business Operations Associate, has moved across the country – north to south, west to east – in response to her ambitions. What’s more, Neha graduated from college a little more than half-a-year ago. From Seattle, where she grew up, to San Diego, where she went to college; from Boston, where she has interned summers, to Memphis, where she now lives and works: Neha has familiarized herself with constant change, the challenge of reconciling ends of the spectrum. This challenge has, as challenges so often do, served as an agent of growth. Take her current role: Helping to guide operations for the world’s largest agricultural lab, Neha supports Indigo Research Partners’ budgeting and finance initiatives, internal communications, and grower enrollment. Creating pitch decks and writing business plans are all in a day’s work. This exposure formalizes, in Neha’s mind, how IRP will leverage Indigo’s microbial technology, other value-add tech, and the company’s future innovations to increase profitability for growers across the world. Neha balances dozens of disparate threads in her work, ensuring alignment amongst the internal team, its partners, and stakeholders across the organization. 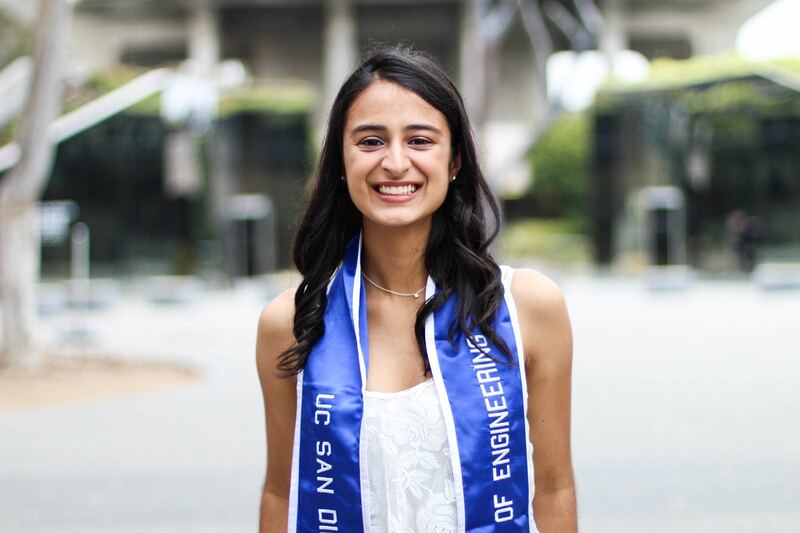 But at the University of San Diego in California, Neha’s studies weren’t in logistics or accounting, but nanoengineering, with a focus in bioengineering, and a minor in music. She balanced courses in circuits and programming with ones in blues and Persian music. This equilibrium kept her creative, she says, and fostered a love for writing. Even her research in college diverged from her studies, with a focus on stem cell engineering. 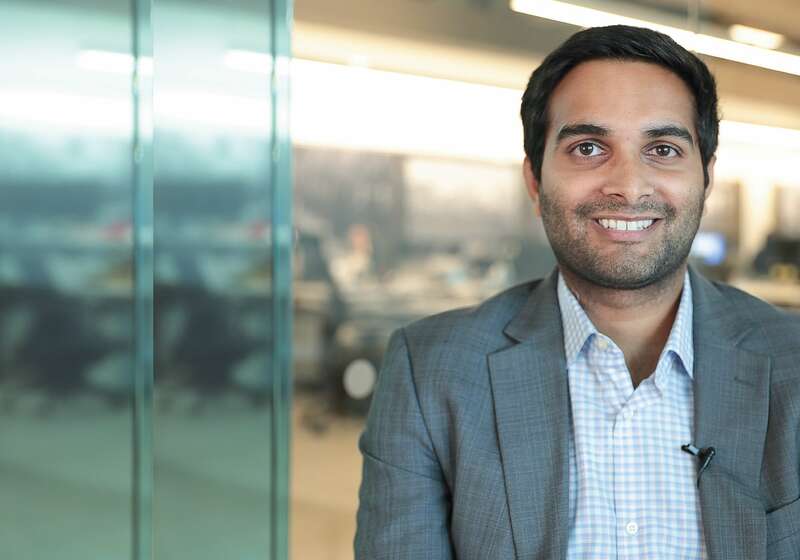 CRISPR-Cas9, a technology that enables researchers add or alter sections of the DNA sequence in the genome, became a cornerstone of Neha’s work. Neha’s role isn’t her first at Indigo, or her second, but her third: In the summer of 2016, Neha interned at the company’s lab in Boston, for the discovery team; in 2017, she interned again for the bioprocessing and quality assurance team. Neha, today, works to understand the performance behind, relationships that enable, and finances supporting the profitability of agriculture operations large and small. But the first project she owned here didn’t have anything to do with equipment in the soil, but in the lab. Flow cytometers help to measure characteristics of cells. Neha, supporting culture collection, calibrated and verified one in Boston to do its job autonomously. Science to business, laboratory to boardroom. Through the change, Neha has learned – about the industry, her interests, and projects that can bring substantial utility to agriculture. Indigo Research Partners enables agricultural R&D that is cutting-edge, efficient, personalized, and focused on improving grower profitability. “No one else,” Neha says, “is truly doing what we’re doing.” For such an innovative program to remain at the forefront, diverse experience, backgrounds, and interests are essential and valuable. To this end, Neha’s past pursuits are an asset. All of these differences, for Neha, have culminated in tangible, singular distinctions and advantages, both in technical expertise and interpersonal relationships. Neha’s hard skills, developed working with microscopes and machine learning, create deep knowledge of the science behind microbial seed coatings, a distinction unique to her team. Her soft skills, meanwhile, were developed with her first bag: music. When Neha started learning how to play the bassoon as a teenager, she had to make her own reeds. This was a requirement instituted by Neha’s teacher, a thorough woman who championed precision and practice. Reed-making was part of the effort of fully knowing one’s instrument. The lessons were difficult, Neha noted, but definitive: so soon after, her skills and insights progressed. The teacher’s commitment to craft not only disciplined Neha’s music theory and playing abilities, but her notions of teamwork. “I learned to take the time to learn my part before going to symphony rehearsal,” Neha says. Neha has moved across the United States to remain at the forefront, whether that was San Diego, to study a blossoming new field of technology; or Boston, to work as a researcher for an agtech company with an ambitious scope and mission; or Memphis, to build out one of that startup’s most important programs. The lifestyles – the cuisines, cultures, and lexicons – have been different, but the motive in the move, and the objective when arriving have remained the same: learn your part. Practice until you get it right. Everything will sound complete when you join the symphony. For opportunities in commercial strategy, grower customer relations, and much more, check out indigoag.com/join-us . Learn more about how we can grow your business together.